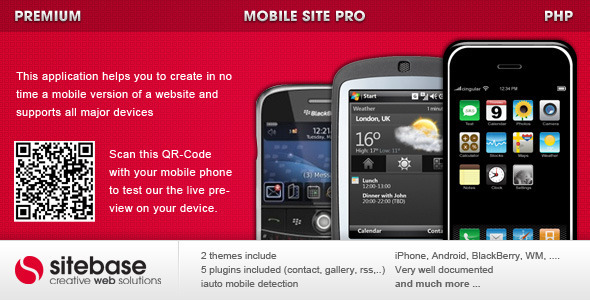 This is REPOST with valid links + Google Maps addon and Twitter Wall addon. 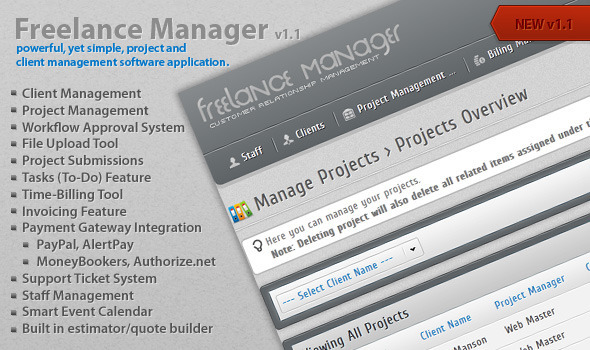 Freelance Manager is powerful, yet simple, project and client management software application. 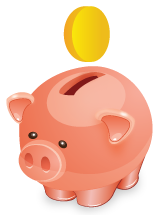 It�s a perfect solution for freelance designers and developers. Description: Onjokes with Millions of funny jokes! Blonde jokes, adult jokes, yo mama jokes, redneck jokes, lawyer jokes, animal jokes, sports jokes, relationship jokes and more! Hello Friends, just wanted to share a good template for your fiverrscript website. This module will change your fiverrscript�s default theme to fiverr.com theme. 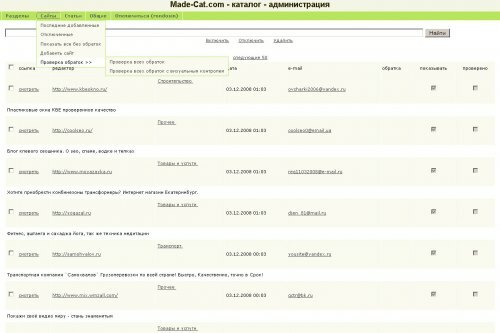 Currently i don�t have a demo, but you can have a look at fiverr.com , your website will look just like that. With SocialBox you get an absolutely easy to use PHP Script which enables you to add a sleek social widget to your website or blog. 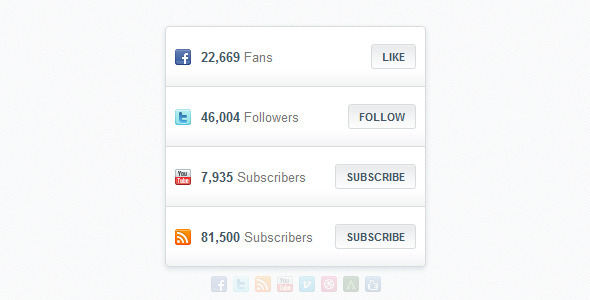 It supports several social networks and displays the current numbers of Facebook Page Likes, Twitter, Dribbble, Forrst and Digg Followers and YouTube and Vimeo Channel and Feedburner Feed Subscriptions. You can enter default values which will be shown as a fallback if the related API is not reachable. 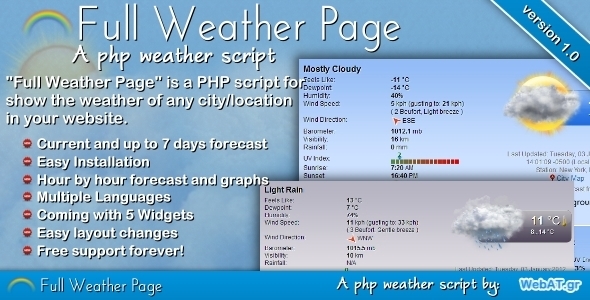 Full Weather Page is a php script for show your local (or any city/location of the world) in your website. The application use the Wunderground.com API and can show the current conditions and up to 7 days forecast. Full Weather Page come with many features like: detailed weather conditions, hour by hour forecast, graphs for forecasts, weather map, multiple languages, easy installation and configuration, ready widgets with generator and many other! How to install 9gag Clone? 2.Open your wordpress admin dashboard, and through the Appearance>Themes>Install Themes , upload the zip file of the theme. 2.or you could also extract the zip file, and copy & paste the theme folder into the theme directory of your wordpress site. Image Hoster allows you to create your very own Imgur Website. You can upload images by either Drag and Drop (browse supported), from your computer or from a website. The application is created using the Seagull Framework. 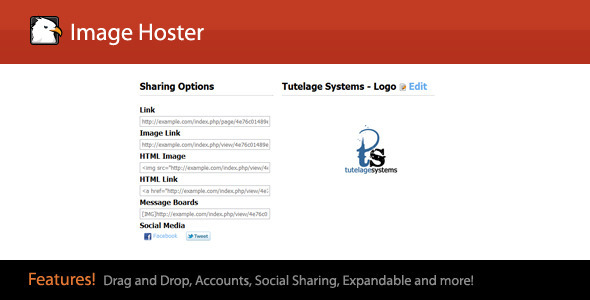 It comes with an easy administration for removing images and allows for plugins and multiple themes.